Florist Software, Florist Websites, Florist POS and Wedding/Event software. The one stop florist software platform that saves you time and helps you to run your entire flower shop more efficiently. Custom built for flower shops with specialized functionalities. 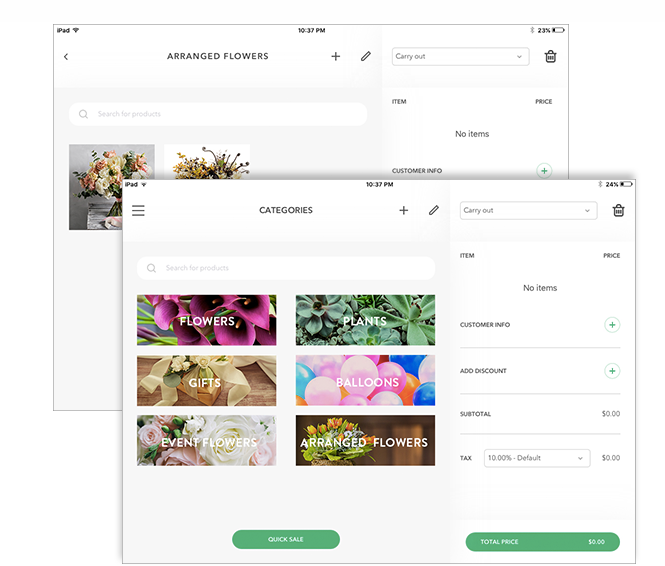 A complete florist POS system that allows you to manage your entire floral business. 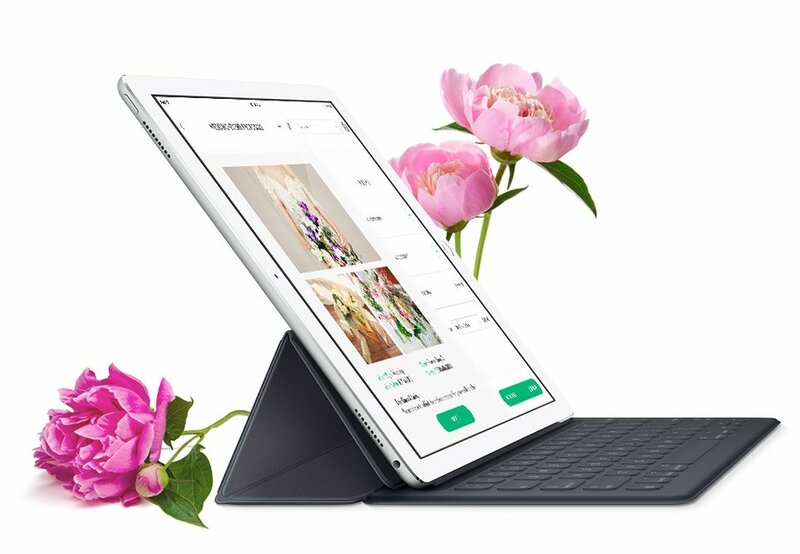 Create impactful wedding and event floral proposals on your tablets or computers. Our POS is built just for flower shops. Give your florist wedding proposals impact by adding images of bouquets, corsages, boutonnieres and other wedding-specific flowers imagery. The wedding proposal software will automatically add up the total for your proposals with tax. 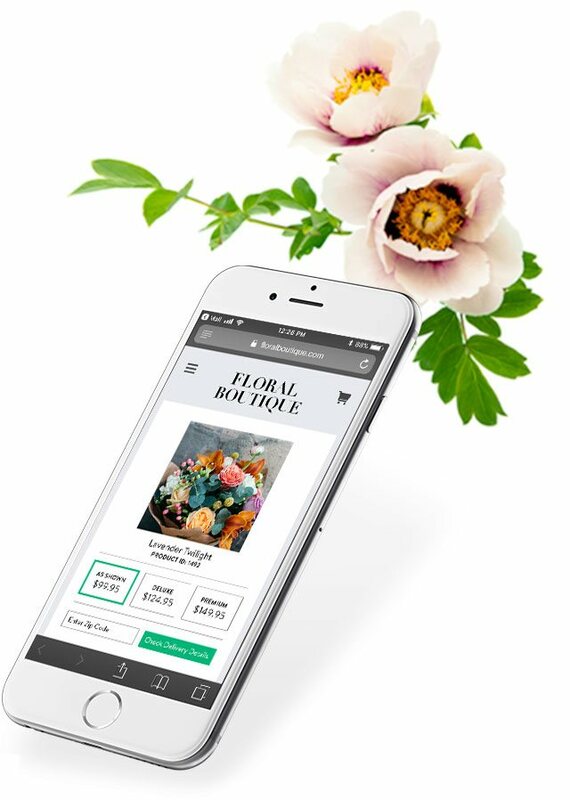 A complete software platform for your floral business. Our cloud-based platform makes it easy to set up on your devices at the store. Our Florist website is easy to use with no special skills required. 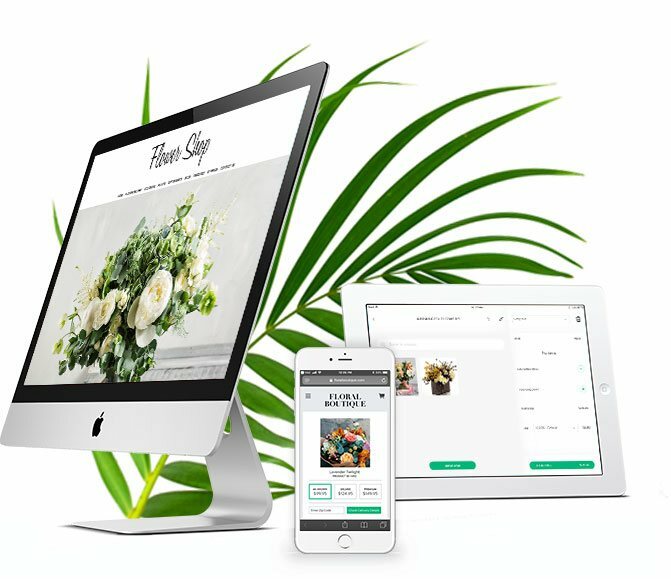 Use our florist software on your own computers – choose your platform (PC, Mac, iPad). We make it easy to start with a new florist POS system or switch from an existing wire service POS. “Floranext has been great for our business. We have been in the flower business since 1969. 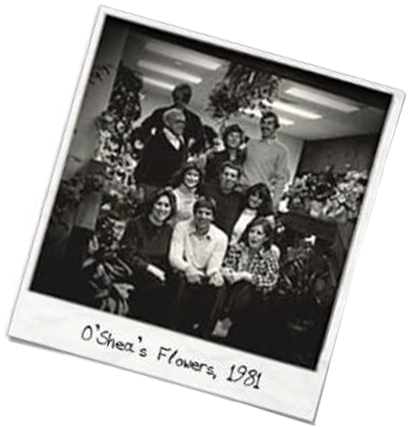 We started O’Shea’s Flowers and Gifts as a family business and built it from a small storefront to one of the most successful retail flower businesses in the country. We applied the same hard work we put into our retail business into building the best florist websites, florist ecommerce and floral technology solution on the market.